Less than an hour from Edinburgh and Glasgow, yet in a different world, Cromlix sits in 34 acres of private woodland. This historic house was refurbished and opened in 2014 and now offers 10 bedrooms, 5 suites and a Chez Roux restaurant. Enjoy tea or coffee, a selection of sandwiches and a delicious array of scones, cakes and afternoon tea desserts, while admiring the sweeping views of the Perthshire countryside. 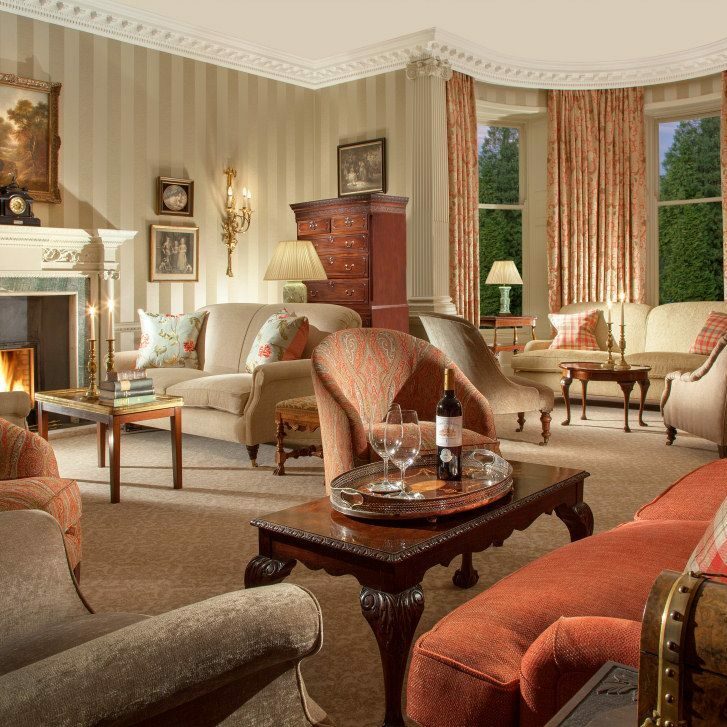 This gift voucher entitles four people to enjoy afternoon tea in the luxurious surroundings of Cromlix. Gift vouchers are valid for 12 months from the date of purchase. 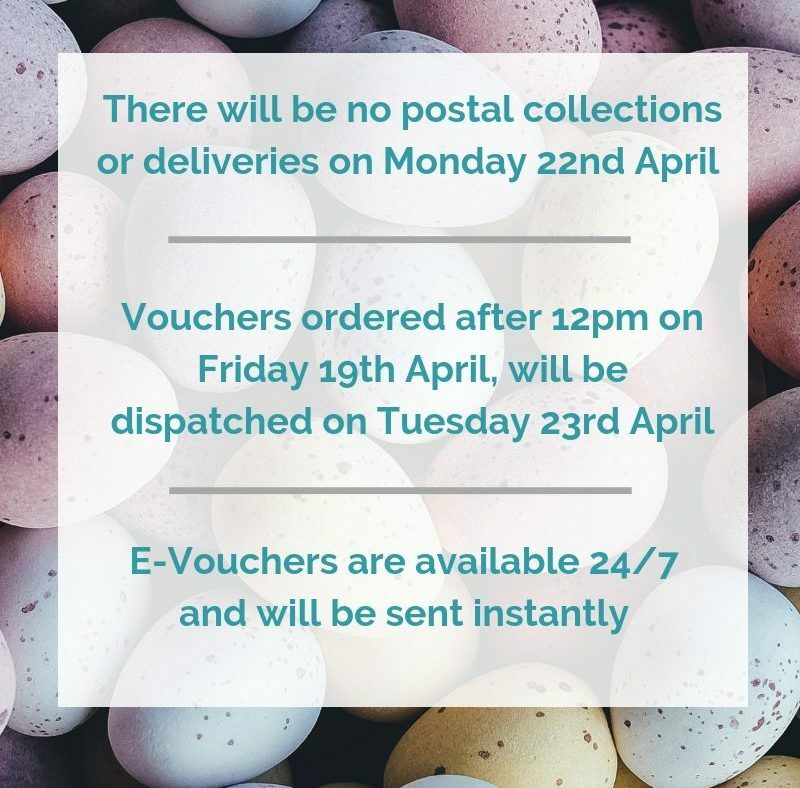 Please note, due to the extremely high demand for afternoon tea and the limited availability, we strongly recommend that you book your afternoon tea visit on receipt of your voucher to avoid disappointment.